RAVENOL ATF 6HP Fluid is automatic transmission oil ATF, produced on the basis of hydrocrack oils and PAO with special additives and inhibition which guarantees a perfect function of the automatic transmission. RAVENOL ATF 6HP Fluid is one of the ATF (Automatic Transmission Fluid) of the newly developed generation for all 6-motion automatic transmission of ZF. 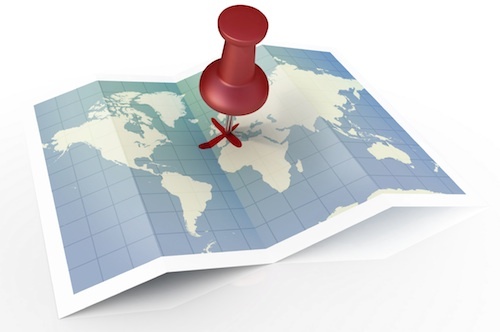 A maximum of wear protection in every operating state is guaranteed. 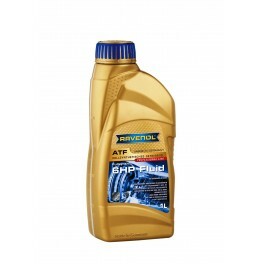 RAVENOL ATF 6 HP Fluid has a neutrally brown colour. 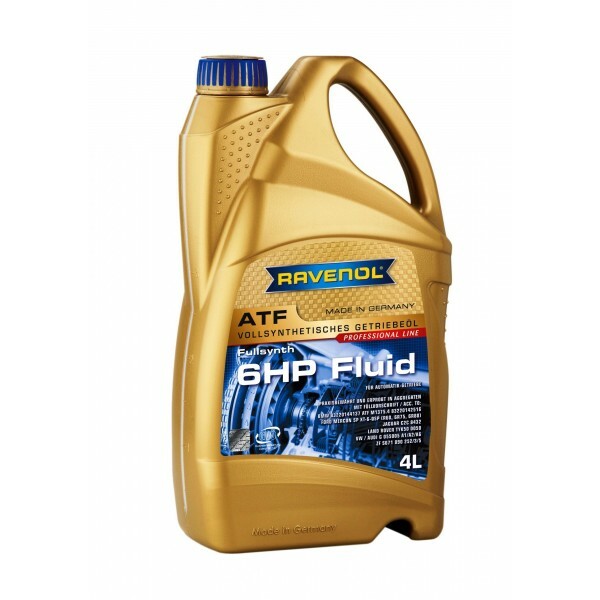 RAVENOL ATF 6 HP Fluid was developed for use in the newly developed 6HP-series transmission of ZF 6HP19, 6HP21, 6HP26, 6HP28, 6HP32, 6HP34, also for 5-motion automatic transmission 5HP-series. It is backwardly compatible for all earlier versions of ZF 4 and 5 gear passenger car automatic transmission with the exception of 6 HP26A61 in vehicles with AUDI W12 (only original VW G055162A2 blue) and 6HP19X for AUDI Q7, 6HP19A, 6HP28AF (only original VW G060162A2 green).